The table of content is now updated with the final version. Am still waiting for a few things to get done and the book is good to go. Almost one year since I last posted, we finally get to the point that official release of the book is in sight. Here is one of the cover designs. 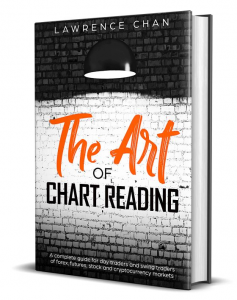 After quite a number of premium members expressed concerns that they like to continue to access the original chapters of the book, I have taken the issue to my website reorganize team and they will restructure daytradingbias.com site so that the chapters will still be available to premium members only. This will allow the book to fulfill the guideline of publishing at Amazon. Finally, we are getting to the stage that we have to prepare for the launch of the book. I am excited! Daytradingbias.com members will no longer be able to access to the chapters of the book. Only a few sample chapters will be made available here. 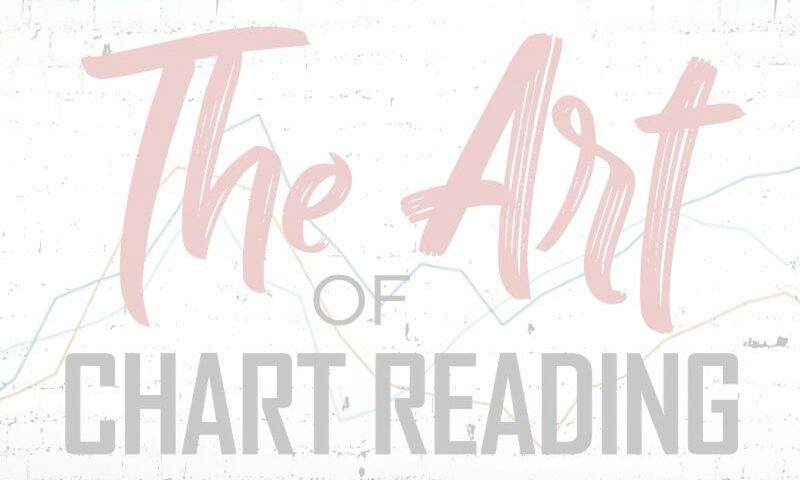 I will arrange for free copies of Art of Chart Reading ebook version to be made available to all the premium members.